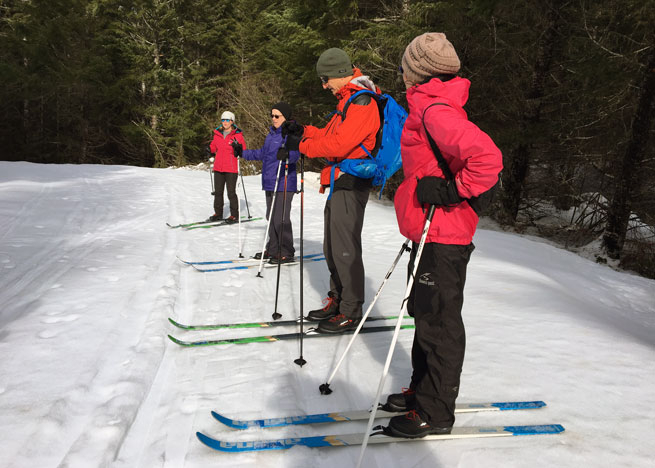 Let Next Adventure take you to Mount Hood National Forest for a glide on the snow! Want a bigger thrill on a smaller hill? 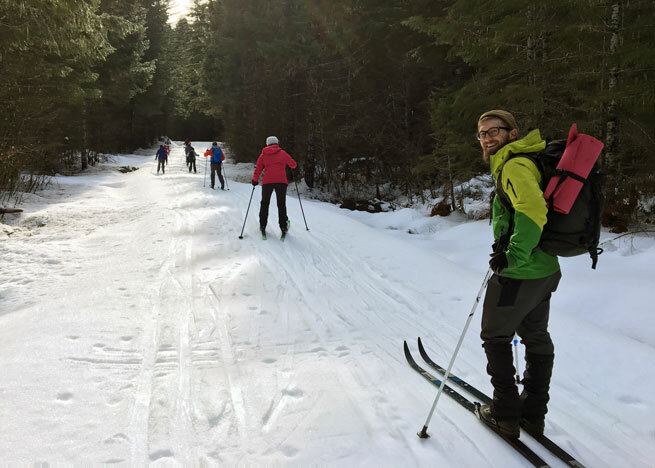 Cross-country skiing is a fun way to explore the snow-covered foothills of Mount Hood. Free XC Ski gear rental! Next Adventure group trips are an excellent introduction to the pleasures of cross-country skiing. No-hassle transport, gear rental, and instruction from an experienced guide ensure you have a safe trip your first time out. 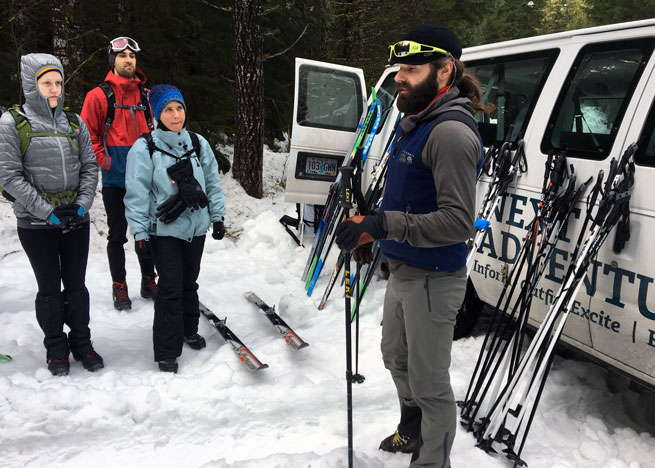 - Free Gear Rental: XC-skis, boots, and poles included!